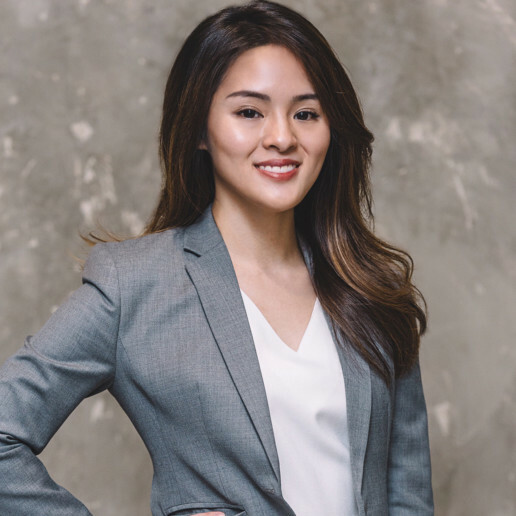 Since she was called to the bar in 2013, Huey Hien has delved into the world of complex commercial disputes resolution, including arbitration and litigation, and advisory matters. 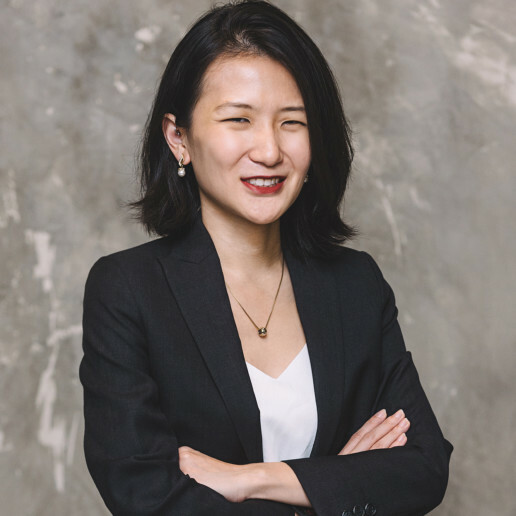 Her practice areas have a strong commercial focus, and encompasses shareholder disputes, construction law, employment law, media and development laws, equity, and also the bread and butter contract and tort practices. 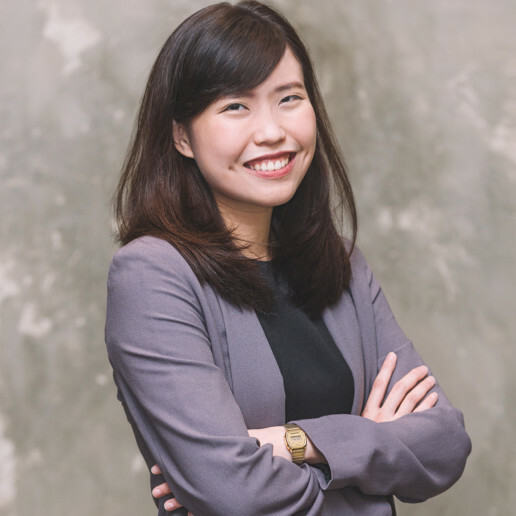 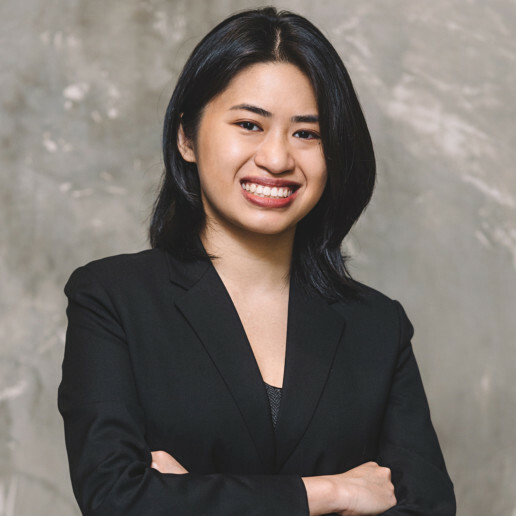 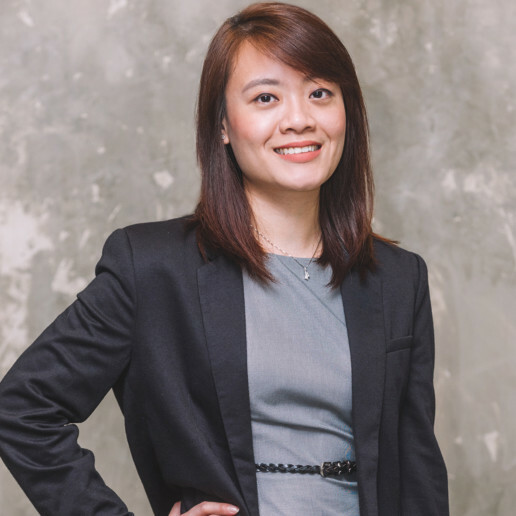 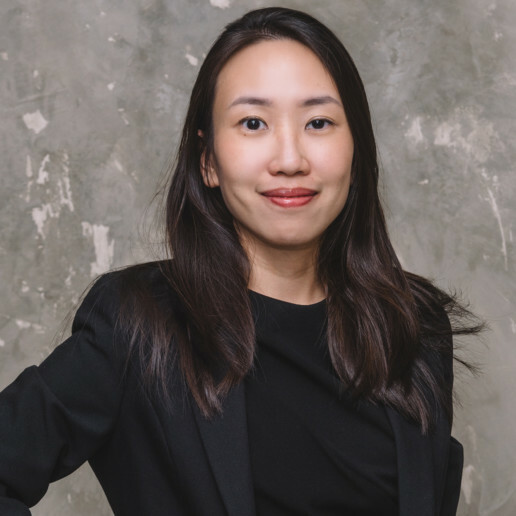 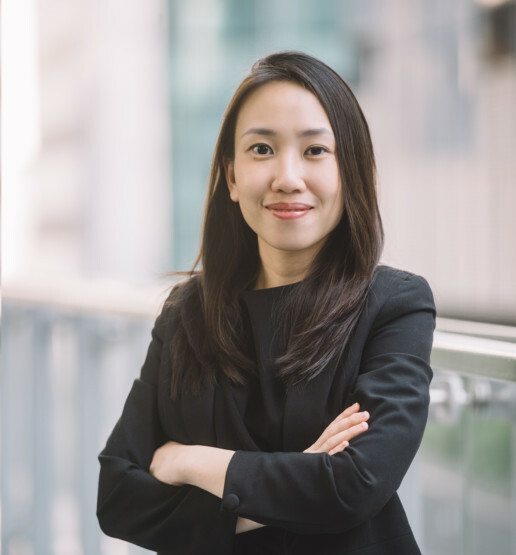 Having worked with senior counsels and other leading legal practitioners, Huey Hien has developed a keen sense of strategy which allows her to balance and advance her clients’ legal and commercial needs. 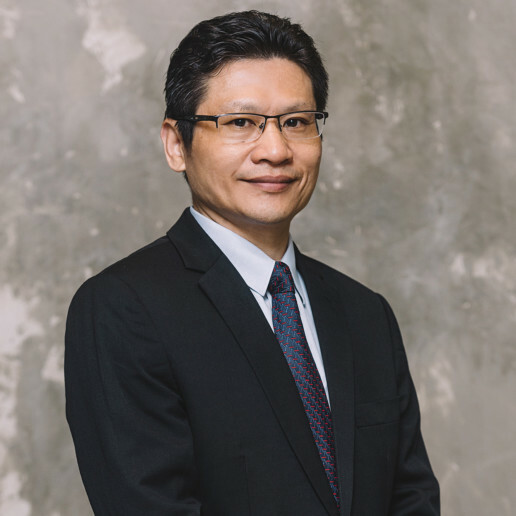 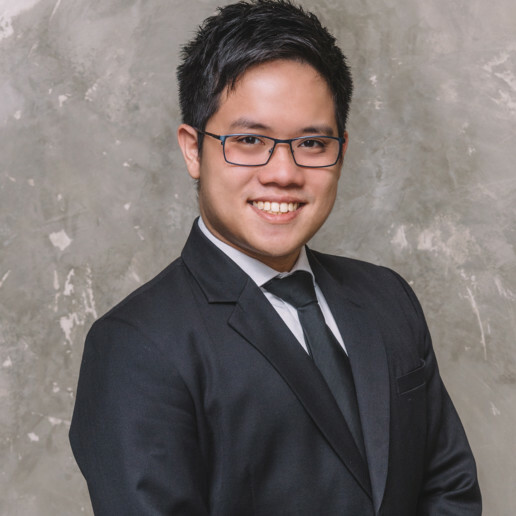 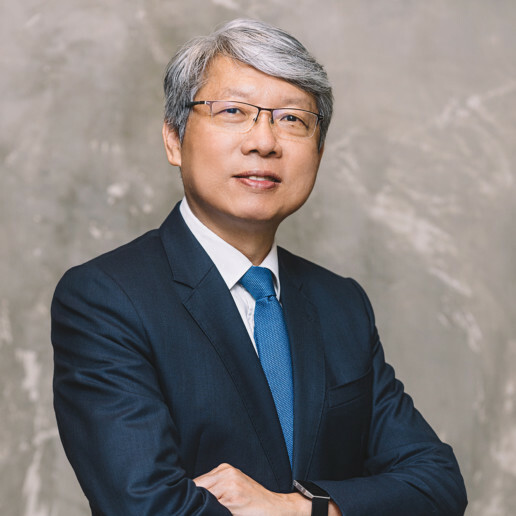 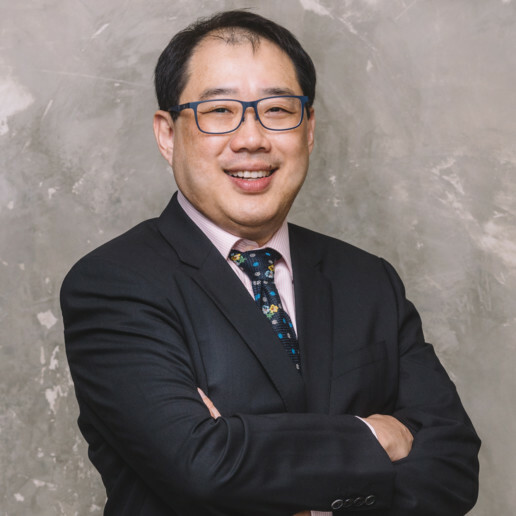 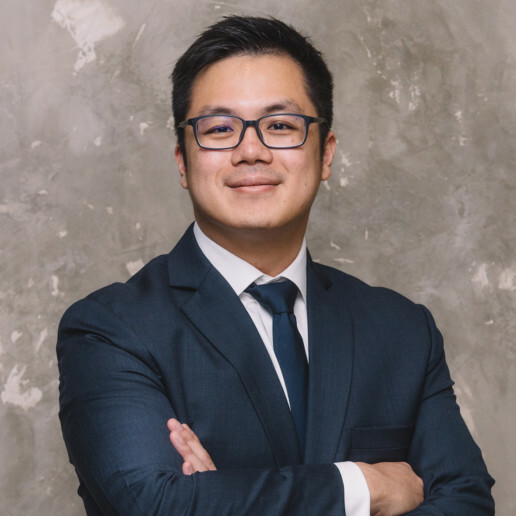 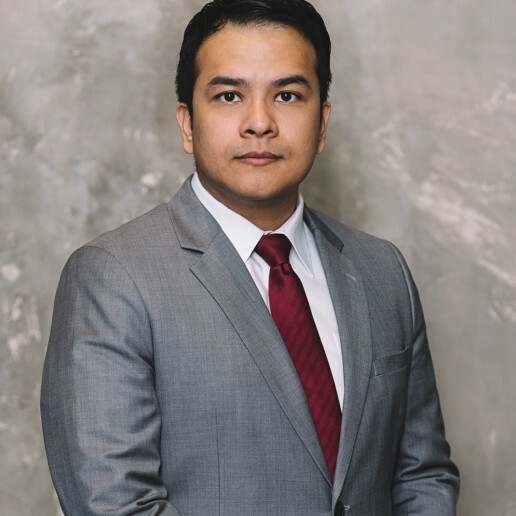 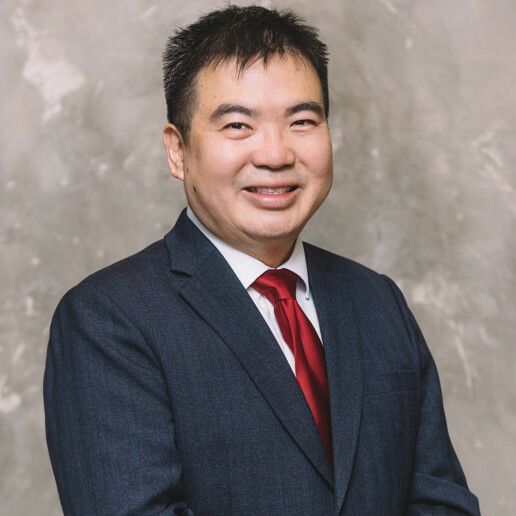 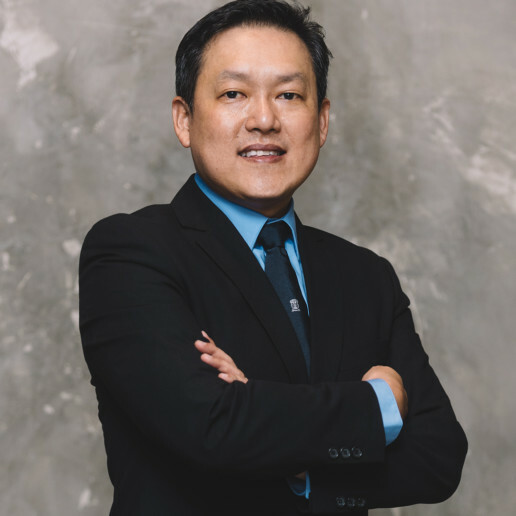 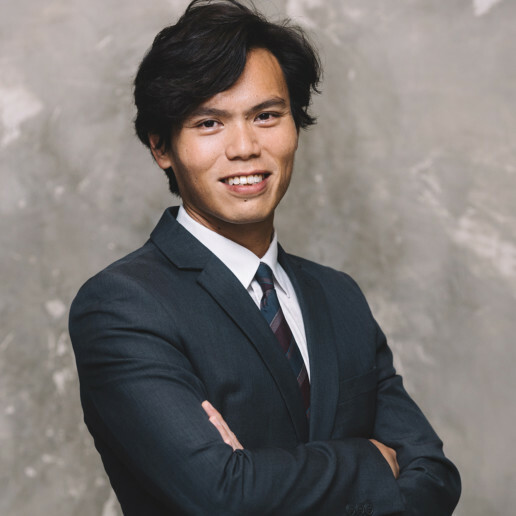 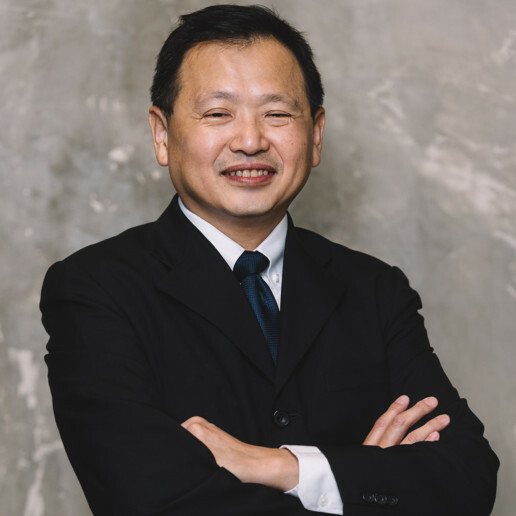 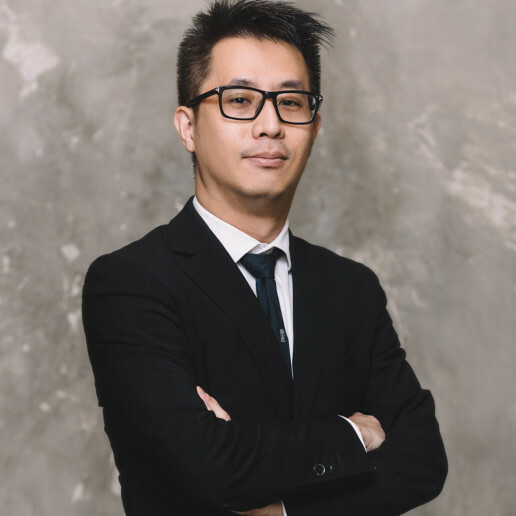 Apart from assisting the senior lawyers, Huey Hien has also successfully argued various applications in the State Courts and the High Court.